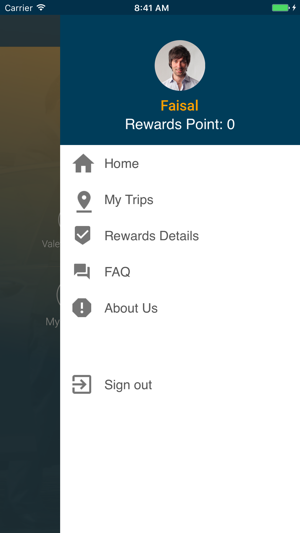 Download the latest version of the VALTRANS Valet mobile App now. 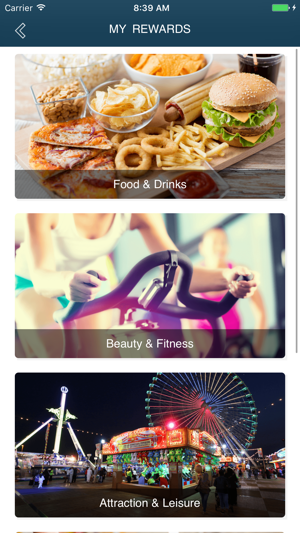 More exciting features will be added soon. Fast, easy and secure valet parking app for Valtrans customers. Valtrans Valet Mobile App is the fast, easy and secure way to request for vehicle retrieval and get up-to-date information about Valtrans valet and promotions. It makes your visit a hassle-free experience. 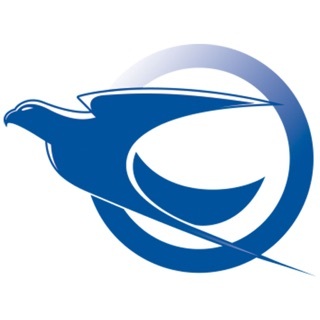 *	Request Your Vehicle - By scanning the ticket or typing your ticket number, you can inform the valet staff to retrieve your vehicle before you even reach the valet station. *	My Rewards - You can earn reward points when you avail the services of some merchants through My Rewards. 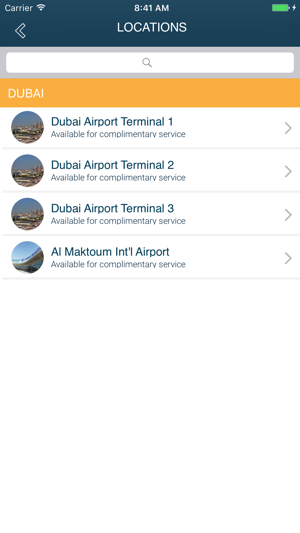 *	Complimentary Valet - You can easily check the locations where you can avail the complimentary service from our partnered institutions. 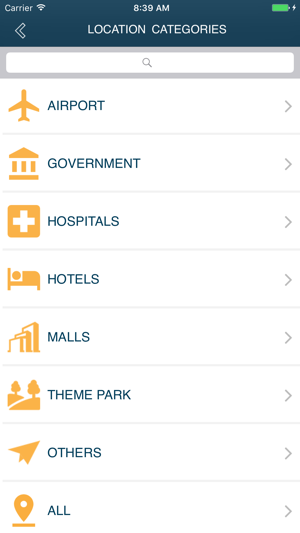 *	Valet Locations - You can easily find malls, hospitals or other locations where Valtrans valet parking is available. *	Rate Our Valet - You can easily rate our valet service by selecting the rating that applies with the kind of service that you received from us. 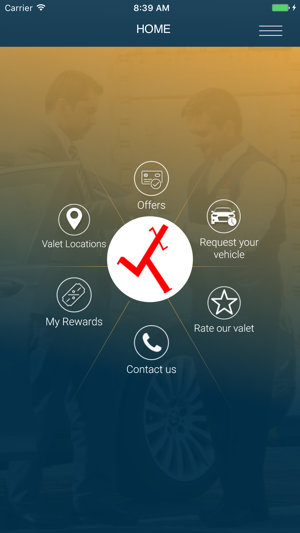 Download Valtrans Valet Mobile App now to enjoy a hassle-free valet experience!